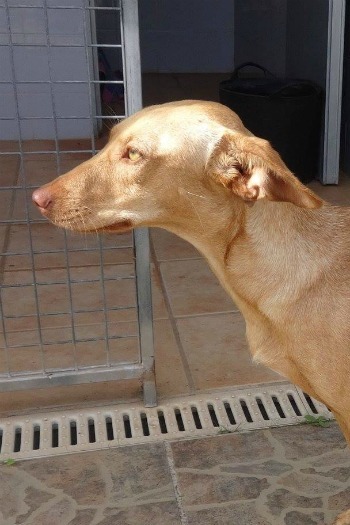 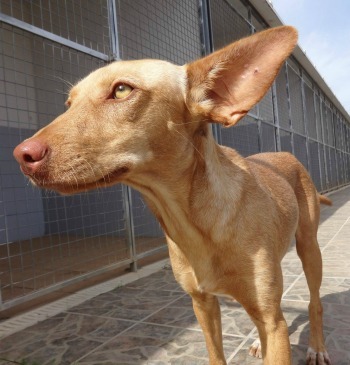 RESERVED: Flo is a beautiful Podenco girl who has found her forever home in Norway. 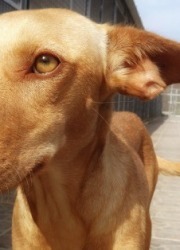 Good luck, Flow. 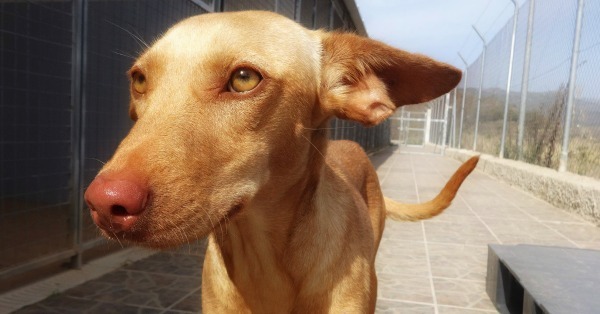 This gorgeous girl is Flo. 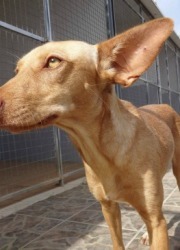 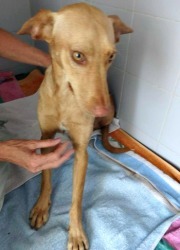 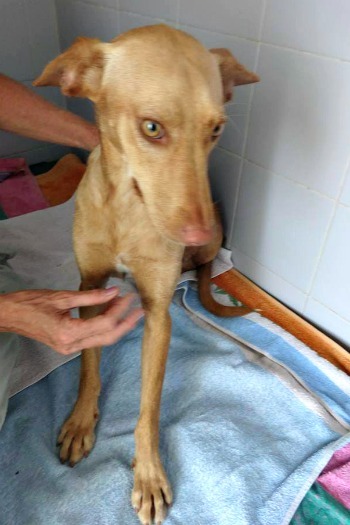 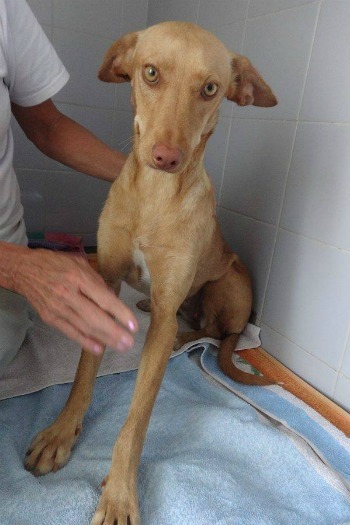 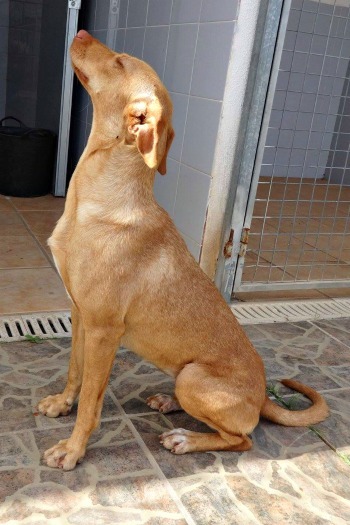 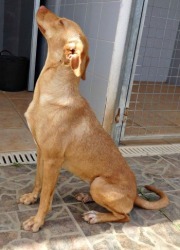 A lovely 9 month old (at time of posting) Podenco female looking for a loving home. She has now been reserved to go to a loving home in Norway.